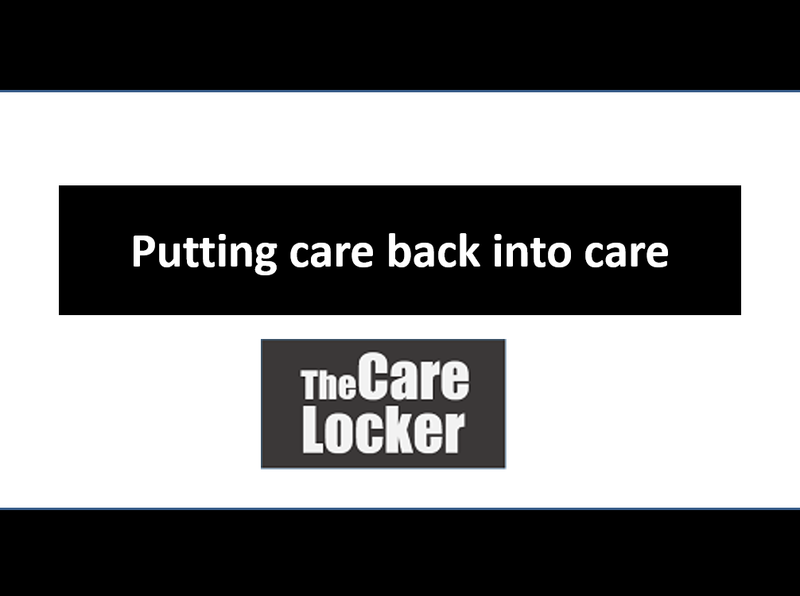 So, tonight – |Wednesday February 4, 2015 – I (Claire Thompson, CEO) get to introduce The Care Locker to over 150 key Thames Valley influencers – technology companies, IT managers and companies who might later want to become collaborators or partners. Thames Valley Chamber of Commerce and ConnectTVT are running this joint collaboration start-up competition – if I win, the first prize is the opportunity to pitch at the International Technology Conference (Wednesday 11 March 2015, Microsoft Campus, Thames Valley Park, Reading). Now that would be exciting – it’s being judged by Bryan Glick, editor in chief of Computer Weekly; Rohit Talwar, “Futurist, Strategic Advisor, Author and Keynote Speaker”; Todd O’Brien, Head of Customer Development at DELL for Entrepreneurs; Tudor Aw, Technology Sector Head for KPMG LLP; and Derek Goodwin, UKTI – Deputy Director, Global Entrepreneurship. I have only two minutes to get The Care Locker explained to everyone. I am both scared and excited. I’ll let you know how I get on! I would like to say in the meantime a HUGE thank you to Connect TVT who created this opportunity.